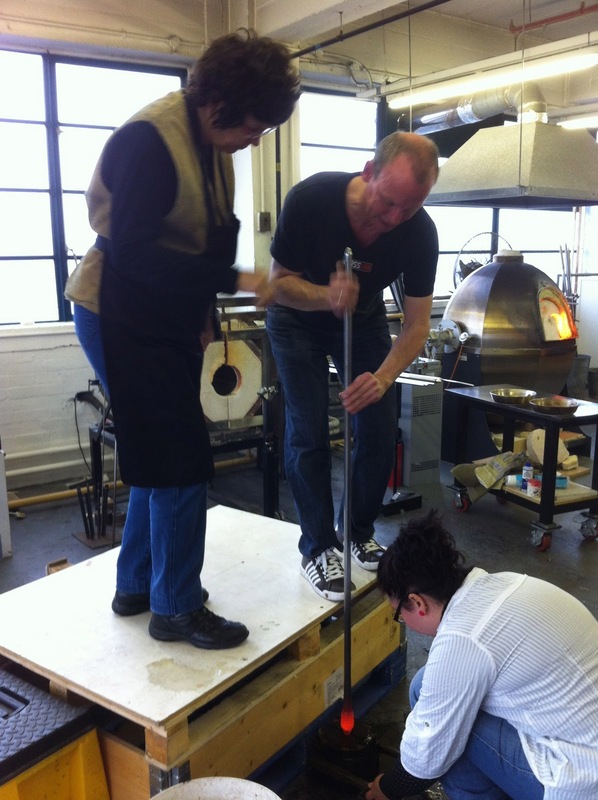 A few photos of the Half Moon Christmas Outing to the glass blowing studio upstairs. Love the baubles Gail. 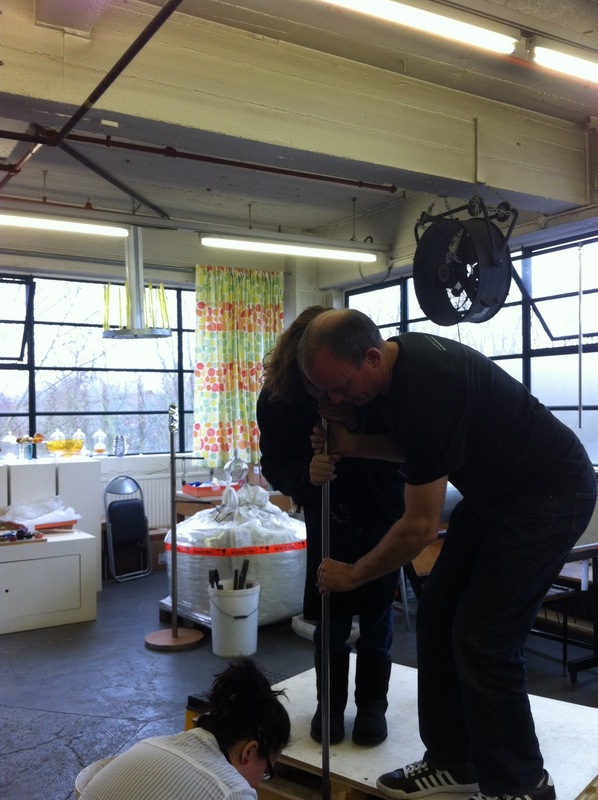 Did you have a go at blowing the glass? Hard work to get going, harder to control I found. This looks like fun, although probably hard work! 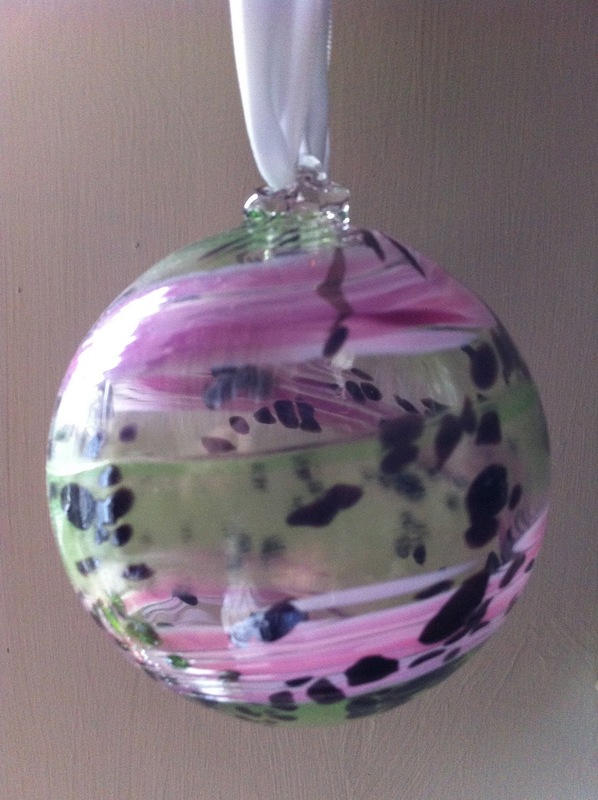 Love the colours in the Christmas baubles. Thank you for the compliments, guys, but to be honest, there wasn't too much actual work involved – more a case of deciding on the colours and decoration. Mine was called a Cosmos and included a bit of everything (as I couldn't make my mind up).